All of Mike’s fine art photographs are printed to the highest standards available anyway in the world today. These prints are archival in that they are estimated to last over 70 years without fading if kept in normal display conditions. They offer what Mike considers to be the best possible combination of color fidelity and excellent image detail. All of the images in Mike’s Portfolio can be purchased at any size (see Prices & Size Options) and in any print format you see below. My traditional fine art landscape photography prints are what most people think of when they visualize a big, beautiful photograph. They are my best selling fine art print option. Traditional fine art prints have extreme longevity and are estimated to last at least 80 years without perceptible fade under appropriate display conditions. Traditional prints are what I consider to be the most accurate color renditions of the real world. If you want to enjoy the sensation of gazing out a window at the beauty of Oregon, this is the option for you. 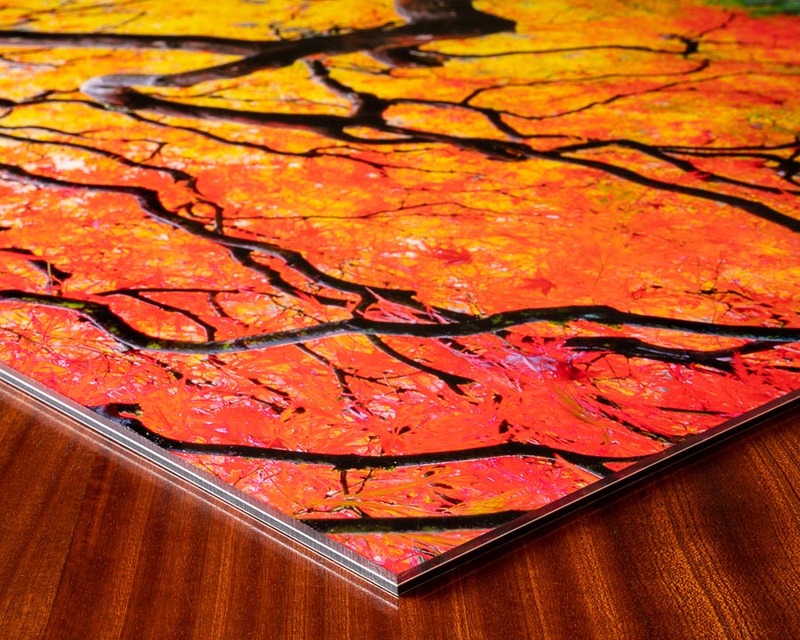 Metal fine art prints, printed on aluminum, have a beautiful, saturated appearance. Metal prints do not require framing, making them less expensive than framed traditional fine art prints. 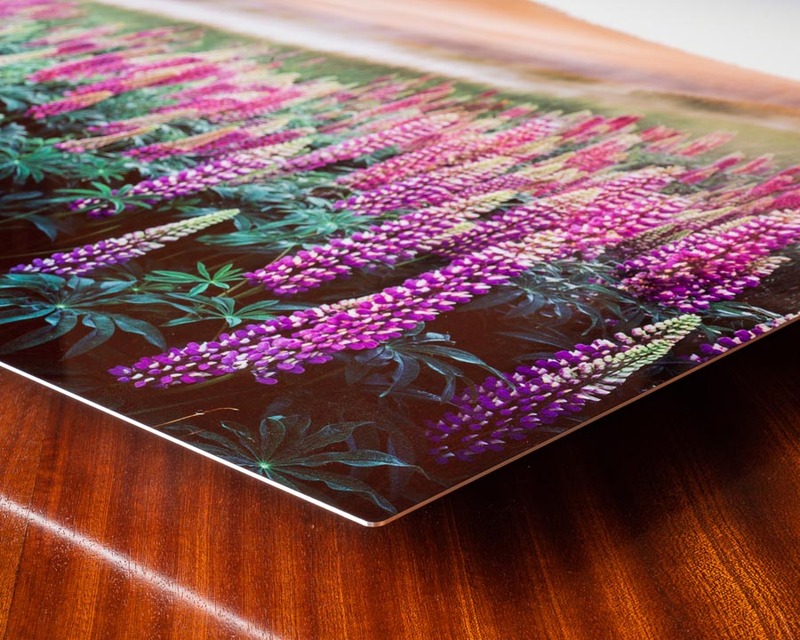 Because they have a protective coating over the print surface, metal prints do not need to be protected by glass and they are therefore less reflective than traditional prints under some display conditions. Metal prints have a more contemporary look, appropriate for more modern interiors. Metal prints are ideal for hospitals and medical clinics as they do not have unsealed spaces which could harbor bacteria and their surfaces can be wiped down. Metal prints are lightweight, making them more moveable. Acrylic face-Mounted prints are traditional prints adhered to the back of a sheet of UV protected acrylic (also known as plexiglass). They have a sleek, modern look, somewhat similar to metal prints. 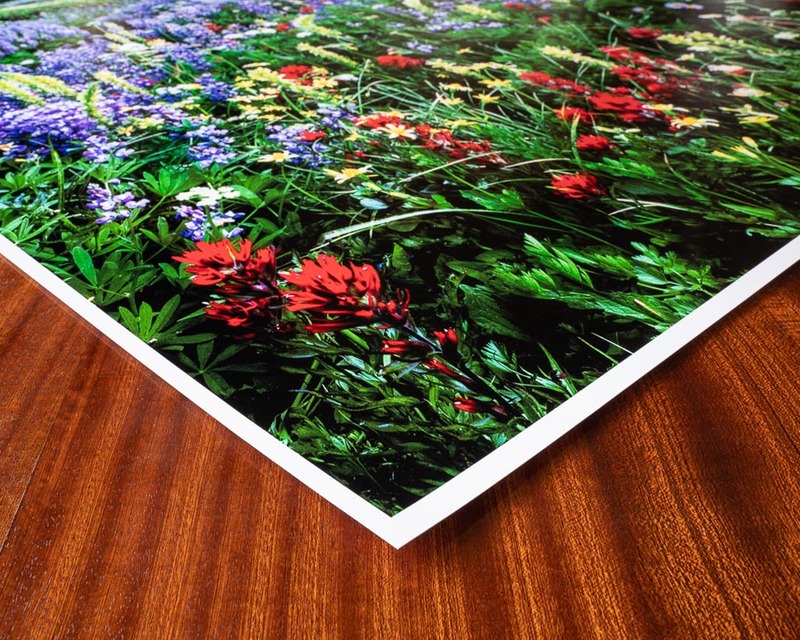 Like metal prints, they tend to have a rich, saturated appearance. Acrylic face-mounted prints are more reflective than metal prints or canvas prints but less so than traditional prints. Because of the mounting process, Acrylic face-mounted prints have a wonderful depth to them, giving them the feel of being covered by a thin layer of crystal-clear water. Acrylic face-mounted prints do not require framing, making them slightly less expensive than framed traditional prints. 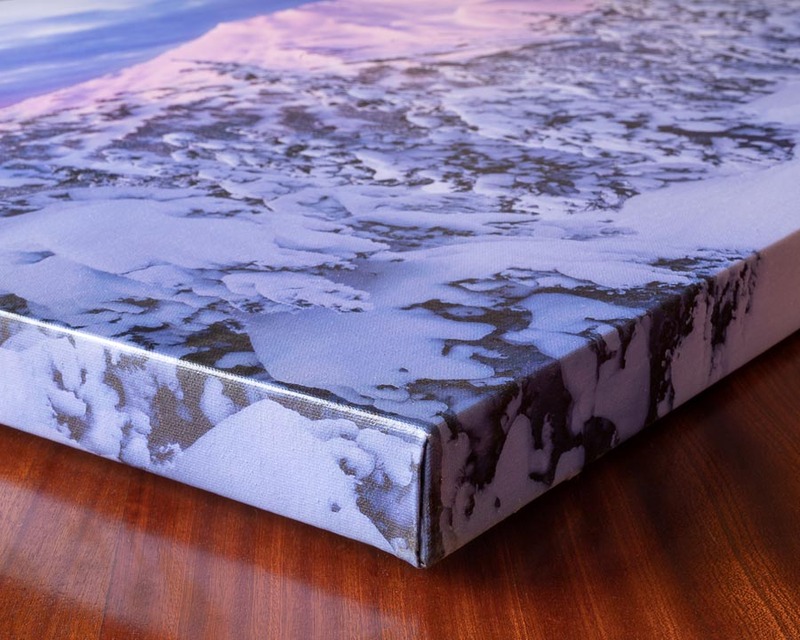 Canvas prints are printed on canvas, sprayed with a protective covering, and the canvas is wrapped around and secured to a wooden frame, so that they are ready to hang out of the box. 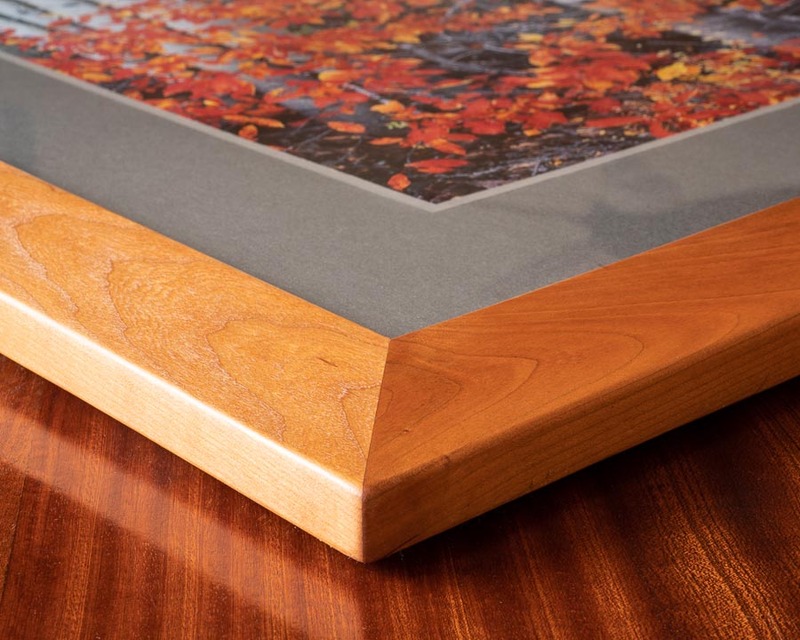 While acceptable for most display conditions, Canvas wrapped prints are not puncture or scratch resistant. Canvas prints do not require framing nor do they need to be protected behind glass, making them my least reflective type of print. Because of this, they are a good option for lighting conditions which would otherwise lead to prominent reflections for prints displayed behind glass. The surface of Canvas Prints is somewhat irregular and does not offer the exceptional detail of my other print surfaces. Canvas wrapped prints are my most affordable, ready to hang, form of fine art prints. 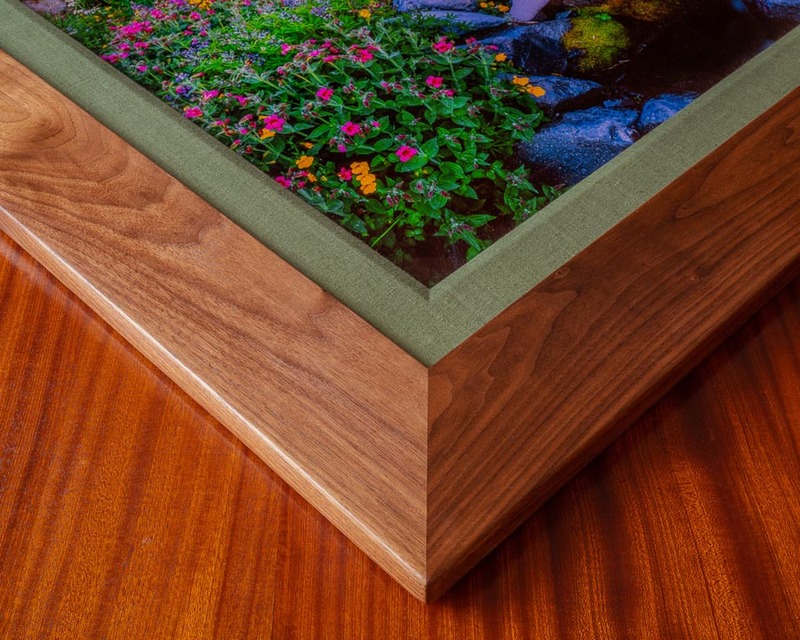 Made of solid cherry wood and hand-crafted by Mike in his basement workshop, these frames are an exceptional value that give Mike’s fine art prints an elegant yet natural finish. Darker walnut frames are available for a small price increase. Use the “Contact” Button in the upper righthand corner of this web page to inquire regarding pricing for walnut frames. In addition to handcrafted frames, each image comes dry mounted, double matted (except for 11x14 inch prints which are single matted), and are behind UV protected glass. Each print is signed by Mike. For more information about Mike’s handcrafted frames, check out the article Framing My Fine Art Landscape Photographs. Lumachrome Print with Premium Framing Option. Lumachromes are composed of transparency prints, impregnated with Iridium particles, which give the prints a depth and 3-dimensional look that is unmatched by other printing formats. This remarkable impression of image depth is accentuated by impeccable detail and luminosity. Lumachromes are mounted behind a sheet of museum quality acrylic, negating the need for a protective sheet of glass. 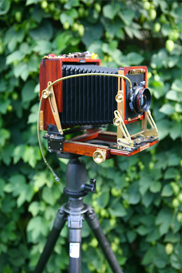 Lumachromes have an archival expectancy of over 120 years under normal display conditions. Lumachrome prints are quite simply the ultimate presentation of my work. While Lumachromes can be displayed without frames, their ultimate expression is achieved when framed with my Premium framing option. Made of solid walnut and hand-crafted by Mike in his basement workshop. This frame is big, bold and luxurious, highlighted by the rich grain of specially milled walnut. This 4 inch wide framing accentuates the texture of this gorgeous wood and perfectly compliments the elegance and depth of my Lumachrome Prints. A Linen liner cleanly finishes off my premium framing combination. For more information about Mike’s handcrafted frames, check out the article Framing My Fine Art Landscape Photographs.